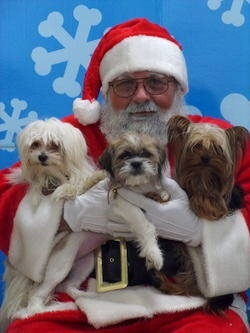 Day 4 of the 25 days till Christmas countdown and did you know your pups could take a photo with Santa? Well you read right! At your local pet smart and petco store your pup can get a picture with the big guy! 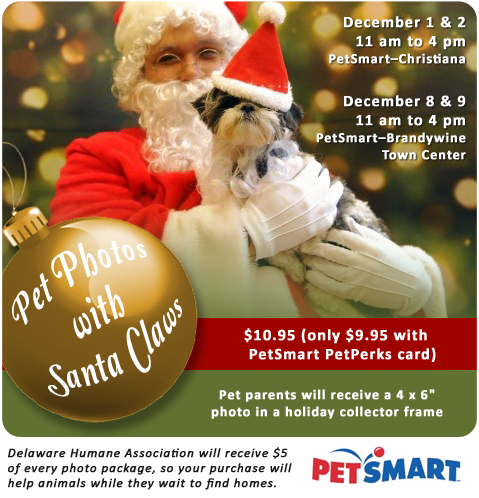 Be sure to mark your calendars because they only do it for three weekends so be sure to make time to take an adorable puppy picture with the one and only. My pups and I have our date and can’t wait to take a picture! I think it’s a super cute way to get a photo of your pup with the big guy! You can also help an animal in need if you buy a photo, it is the holidays and it’s a great time to give back!! 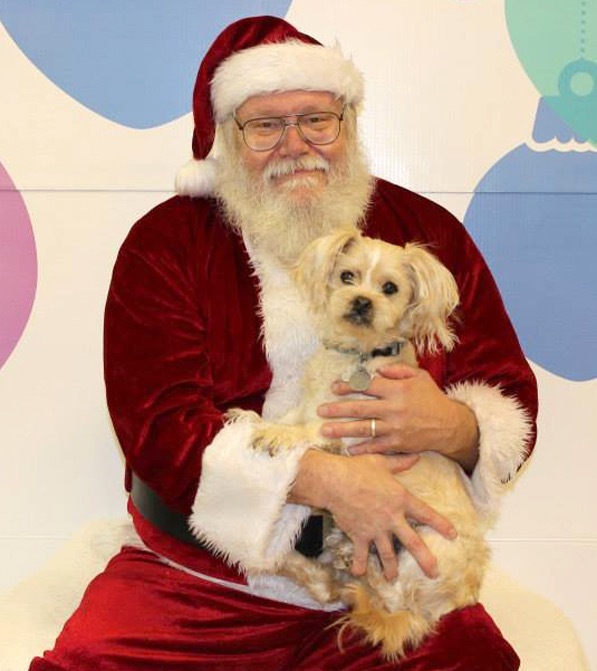 Will your fur baby sit on Santa’s lap this year?